$312 for up to 8 participants – $39 each additional child Create the most memorable Birthday Party your child will ever have! Let them Fly, Zip, and Play! Each child gets to Zip continuously for 90 minutes! The Kids Zip ranges from 25 feet in height to ground level with two zip line circuits-one for beginners and one that is a bit more advanced. Designed for children ages 5-10 and weigh between 40lbs – 150lbs. This is the Best Outdoor Birthday Party for Kids in Charleston! Friends, family and parents are welcome and encouraged to come watch and take photo’s of the adventure! 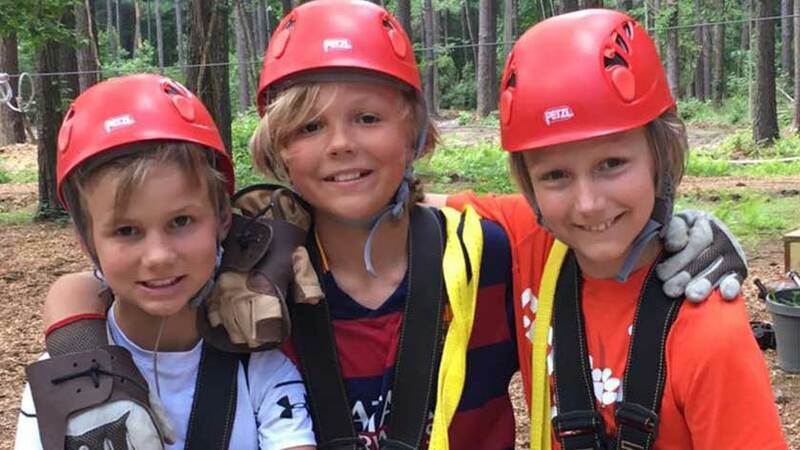 Your child will receive a free Charleston Zip Line Adventures t-shirt. Deposit is nonrefundable 7 days prior to scheduled party reservation. Participant numbers are considered final 7 days prior to scheduled party reservation. Full payment is required 24 hours prior to scheduled party reservation time. Have a party they will never forget! Let them Fly, Zip, Climb and Play with our 2 hour Party Bundle Package. Each person gets to zip continuously for 90 minutes and then climb on our 60 foot climbing wall! The Kids Zip ranges from 25 feet in height to ground level with two zip line circuits-one for beginners and one that is a bit more advanced. Designed for children ages 5-13 between 40lbs – 180lbs. Friends, family and parents are welcome and encouraged to come watch and take photo’s of the adventure! Your child will receive a free Charleston Zip Line Adventures t-shirt ! Each child will receive a complimentary beverage. 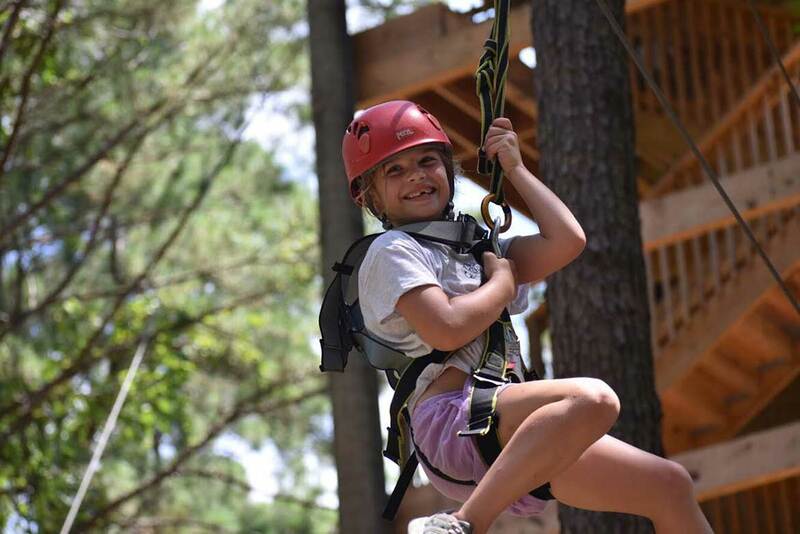 FLY through the trees with us on the only Zip Line Canopy Tour in the Charleston area. This is sure to be an exciting adventure to remember! You start your adventure zipping from a 65 foot tower through the trees on 7 zip line cables between tree platforms, towers, 3 swinging bridges, and a grande finale zip of 750 feet. Our Youth package is for ages 10-18, one adult must attend if all participants are not 14 years of age or older. 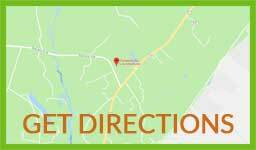 Each tour time accommodates 10 guests. Larger groups should plan to book multiple tour times.